Writer. Dancer. Grammar Extraordinaire. Coffee Drinker. Glitter Lover. 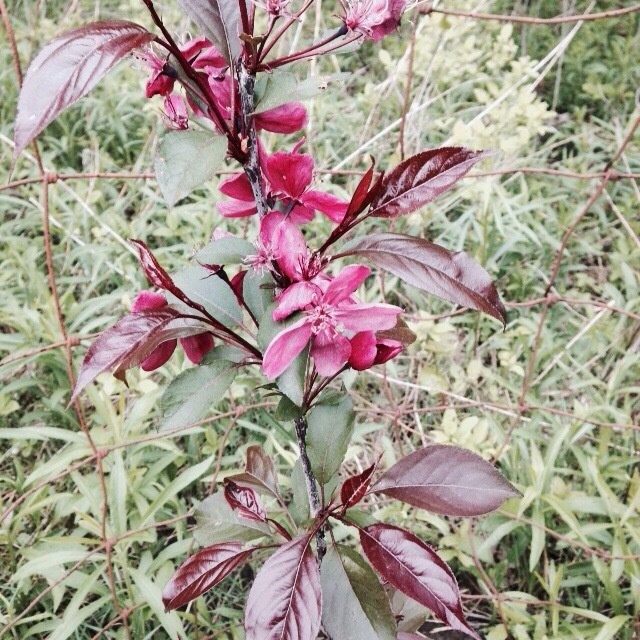 a blossom on one of our newly planted crabapples. I’m Bridgette O’Connor and I’m a professional writer, editor and part-time privacy and security specialist. By day, I handle the marketing program for GRA Benefits Group, including social media, email marketing, brand management and HIPAA compliance consulting. 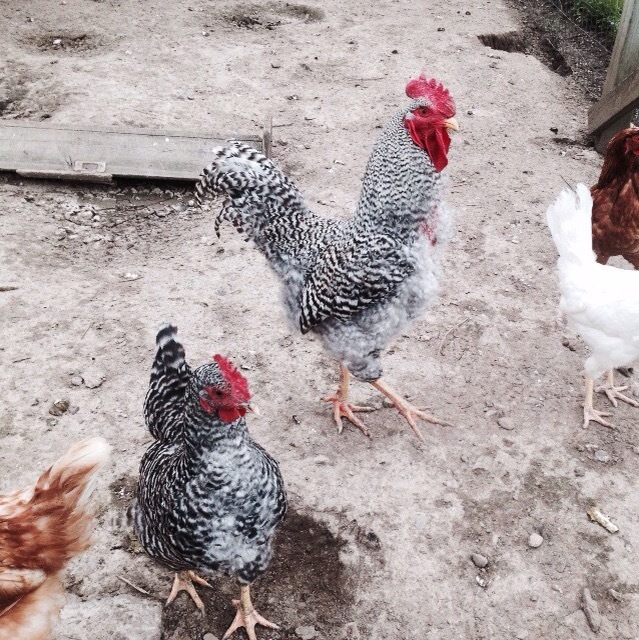 Outside of my day job, I spend time creating new recipes, hanging out with my chickens and managing a farm with my husband. Want to work together? Connect with me. 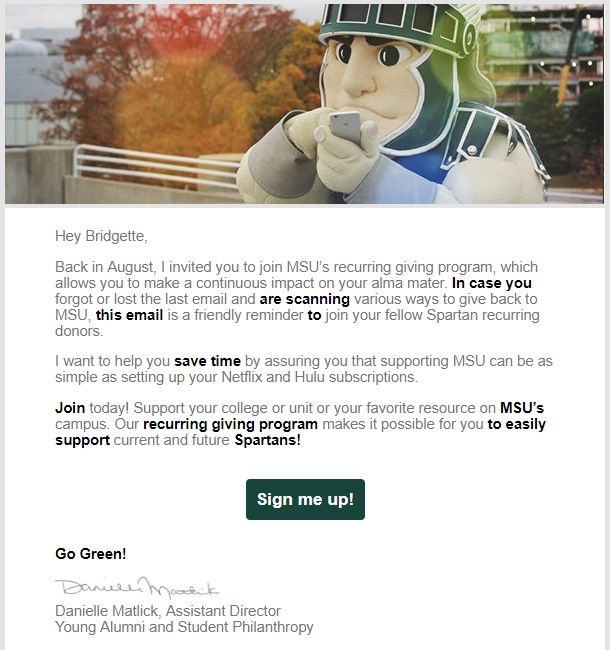 As the Assistant Director of e-Philanthropy for MSU my main goal is to generate donors and donor revenue through email. I’ve grown the email program more than 440% since I began my job. My emails perform well above my peers based on bench marking rates from M+R, Blackbaud and MailChimp. 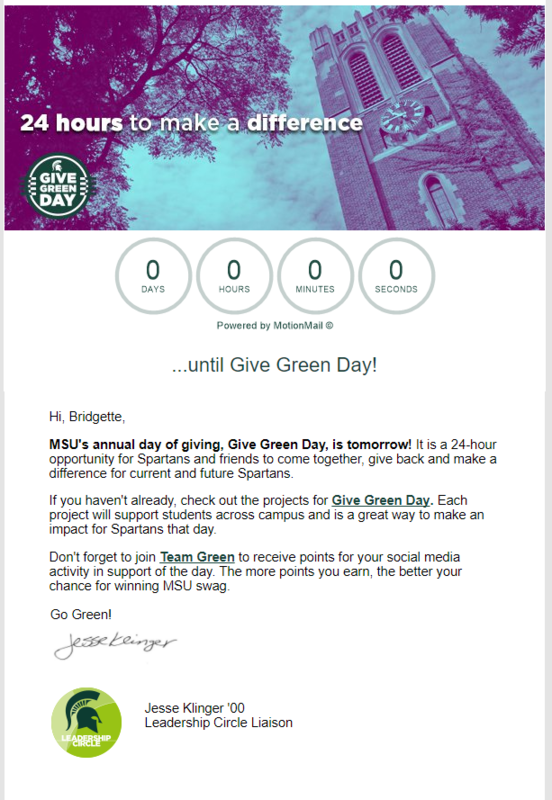 I’m exploring new ways to use email in our annual giving programs. I’m also using segmenting and testing to improve the results from emails. I created a weekly newsletter for GRA Benefits Group. It contained blog posts I created as well as curated news content. In the first half of 2015, we experienced phenomenal growth in engagement with the newsletter, due to our focus on A/B testing. I have experience working with WYSIWYG and HTML editors. I’m also proficient with CSS for emails.